Dr. Mohammed Saccoh and Dr. Kristina Nevy offer both traditional and implant-supported dentures at their Joppa, MD, practice. Each set is crafted from durable, natural-looking materials to provide excellent aesthetics, dependable function, and durability. If you are suffering from a compromised smile, or if you are interested in replacing your dentures with a set providing an improved fit and level of function, we are prepared to help you. When you visit our practice, your doctor will evaluate your restorative needs, personal goals, and oral health to determine which type of denture is right for you. We offer both traditional and implant-supported dentures designed to replace a full or partial dental arch. Traditional dentures are designed to rest on the gums, and are secured by a combination of a mild adhesive and suction. While traditional dentures can restore the appearance of your smile and a moderate degree of function, they can shift out of place. This can be minimized by taking time to cut food into very small pieces before meals. We offer both traditional and implant-supported dentures designed to replace a full or partial dental arch​​​​​​​. 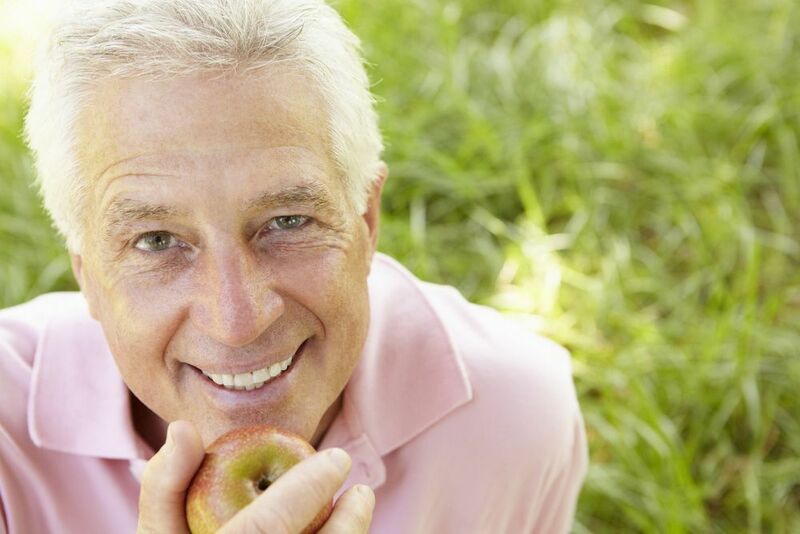 Several factors will determine which denture is the best fit for your needs. If your gums and any remaining teeth are healthy, you are likely a candidate for traditional dentures. Dental implant-supported dentures have more requirements. Primarily, patients must have enough jawbone tissue to support the implants. If you have been missing teeth for an extended period of time, you have likely experienced some degree of bone atrophy, meaning the tissue near the missing teeth has begun to recess. In this case, candidacy can be restored with a bone grafting procedure in which donor tissue is grafted to recessed areas to create a suitable base for your implants. 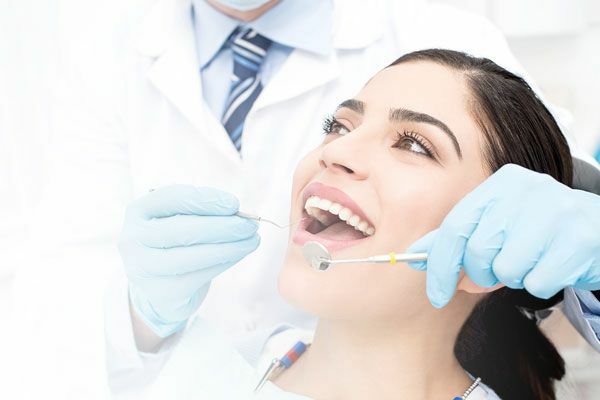 In addition to having a healthy jaw, the best implant candidates are non-smokers who do not suffer with diabetes or other conditions that affect your ability to heal properly. Your dentist will review your medical history and assess your current state of health to determine if dental implants are right for you. 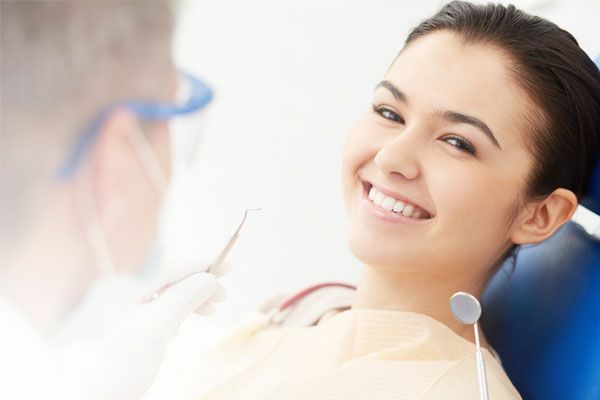 Our doctors are passionate about helping patients experience a better quality of life through outstanding dentistry. To learn more about how we can restore your smile with dentures, contact FCI Dental Care today.